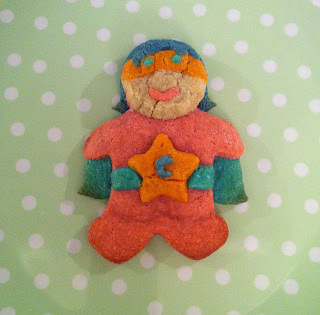 superhero cookie | what is clara eating today? the recipe is same as previous cutout cookies, just had to be creative. Posted in desserts, snacks, something fun!